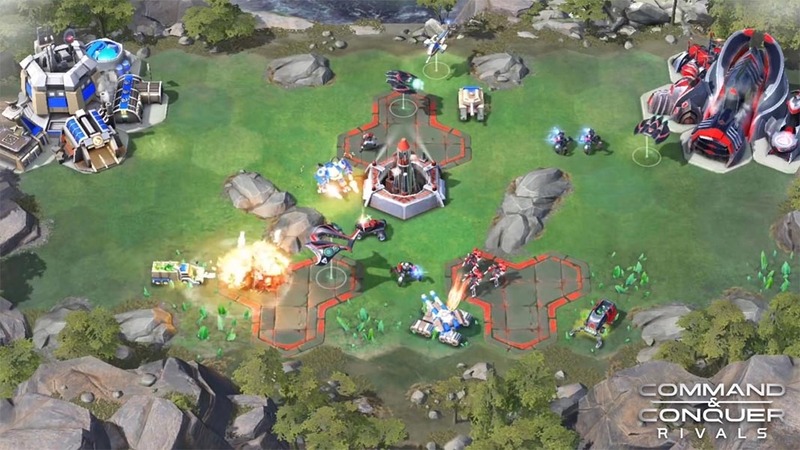 The Command & Conquer saga is back in the form of an online strategy game for Android. This new game was just announced by EA during their press conference at the E3. This is some pretty big news here. Not about the game itself, but for the fact that a game for smartphones was presented at one of the big live E3 press conferences. 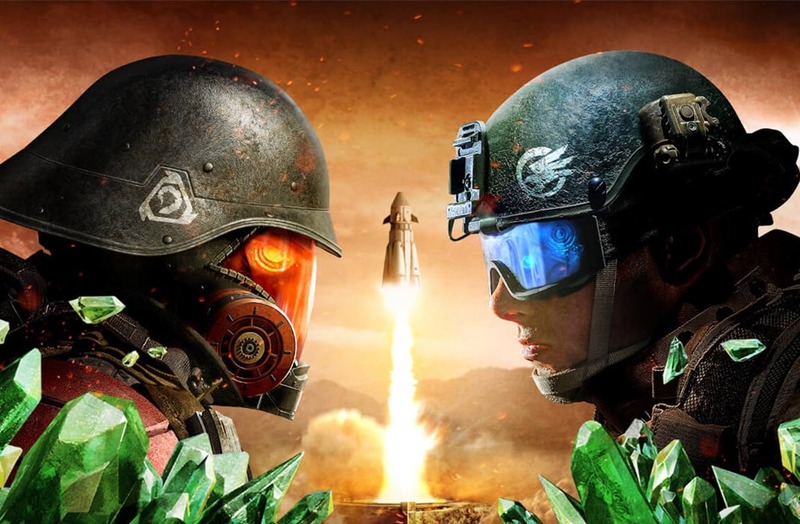 EA had the honor of kicking off the round of presentations on Saturday and, among the many games presented, we now have Command & Conquer: Rivals, a new installment in the saga that will come out on smartphones this year, although the pre-alpha is already available. We haven’t had any news about the saga since 2012 with C&C Tiberium Alliances, a browser game that was anecdotal at most, which makes it clear that EA has been unsure what to do with the franchise for a while now. In this case, they’ve maintained real-time strategy, while turning it into a competitive online experience having you fight against other players in small skirmishes where you have to defeat your rival’s base. You could say Clash Royale casts a long shadow. While the gameplay follows the familiar cooldown rule when it comes to regenerating troops, it also borrows a few other features from traditional RTS games, like the fact that you have to extract minerals to use as currency to make energy regeneration go faster. On the other hand, the fact that the setting is made up of hexagonal blocks is really just a way to organize the touch movements more than anything else. The whole thing feels like a miniature real-time strategy game. There are three different factions that you can join, each one having a variety of different troops that will make up your “deck” of units. Likewise, each faction has various commanders that will provide your faction with different bonuses. In terms of confrontations, the main objective is to destroy the rival base, whether using your troops or controlling the missile silo found in the central area of the map. We don’t know yet if this last feature will apply to all the settings or if it’s a special handicap. The game was just released this past weekend in Pre-Alpha, so you’ll have to pre-register in order to play. In any case, the game is completely free with in-app purchases.